Get A Free plastic Water Bottle! Check out the new freebie offered by Our Choices Matter! They are giving away free plastic water bottles! Join Our Choices Matter, the community where your voice makes a difference. 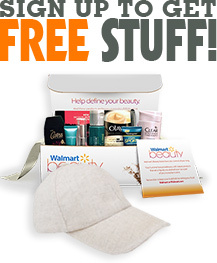 Just create a new account on their homepage and you will get a full size freebie! Claim your water bottle today!